Who doesn't like gifts Children, Oldies, Youngsters.. Everyone. 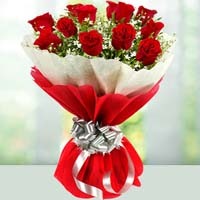 G for Gift and G for Give, which indicates that Gifts are meant to Give. 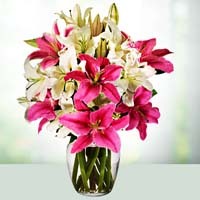 Their reception reflects the emotions of the sender. 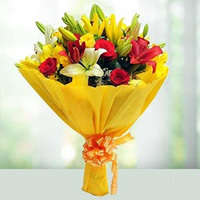 Sending flowers to kolkata online adds a new flavor of emotion as it shows that even if someone is far, still he/she remembers you. 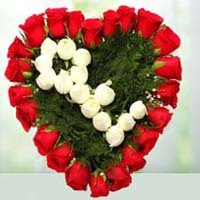 Sometimes your words fall incapable to express your feelings for someone but Gifts can do better. 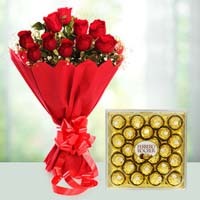 Every gift has its own charm, whether it is sent on some special D dates or for festivals to share a feeling of joy and blessings. 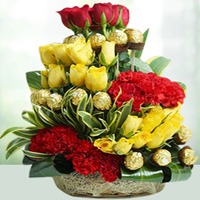 Time is flying so fast that it is very less possible to celebrate each and every festival together so sending gifts online will help in creating a feeling of togetherness. 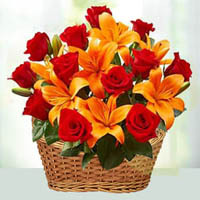 India being a service oriented country, the cities of India are highly engaged and called busy bodies today. One of such Indian City is Kolkata where people are workaholic that they travel less. 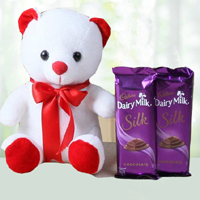 But people who have any friend or relative in Kolkata, even North cities of India have god opportunity to send gifts online to Kolkata. 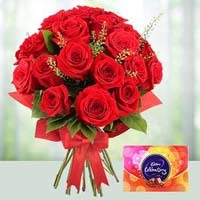 Sending online gifts to your people in Kolkata is in your reach now. 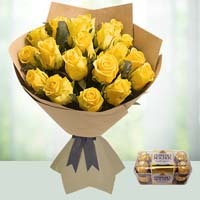 Gifts don’t mean only a thing, but also flowers, chocolates, cakes, messages and cards as well. 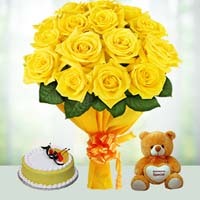 The type of gift may determine the age and gender of the target person and sometimes relation too. 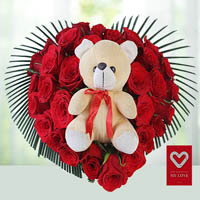 For example, toys are generally gifted to children, Soft toys are meant for teenage girls, red Roses for your loved one, cookie box, chocolates, bouquet, cakes and sweets are common for all. 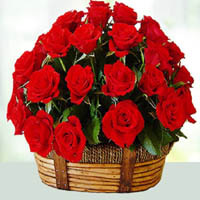 Some people do believe the usefulness of gifts, generally oldies. 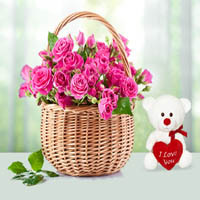 It’s very easy to gift a common thing, but difficult to find the usefulness of any gift for any particular person. 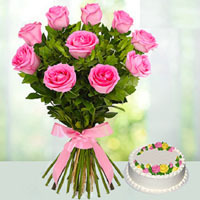 Usability sense of gifts can be determined only if you know the person very well. Every time the purpose of gift defines the type of gift. 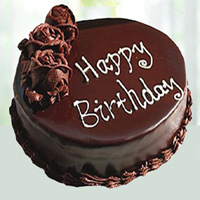 For birthdays the gift is Cake in 30% cases, for the wedding, it’s a bouquet or crockery, for festivals it’s a show piece. 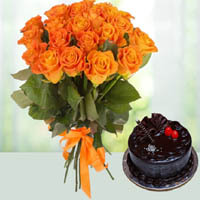 While sending gifts online to Kolkata, we consider the risk of breakage of the item so we avoid crockery items. 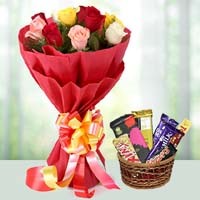 These days, mostly gift items are mobile accessories, juice/ cookies/ chocolate hampers. But again, if we talk about Kolkata people, they are fond of their traditional sweets because they have a patriotic emotion for them. And sweets can be sent as a gift with a proper packaging. 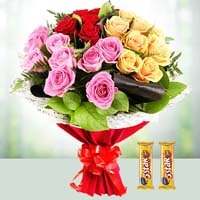 Here I end with a suggestion that keep sending Online Flowers Delivery in Kolkata gifts online to Kolkata. Kolkata is the capital of the Indian state of West Bengal. Located on the east bank of the Hooghly river, it is the principal commercial, cultural, and educational centre of East India, while the Port of Kolkata is India's oldest operating port as well as its sole major riverine port.In the late 17th century, the three villages that predated Kolkata were ruled by the Nawab of Bengal under Mughal suzerainty.Phoolwala.com is offering best flowers arrangements, bouquets, baskets with sweets, chocolates to Send Gifts to Kolkata. 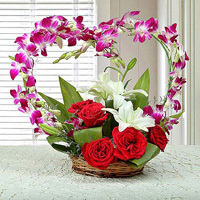 Share Your Feeling and Love by Sending beautiful gifts and flowers through Kolkata city Florist. 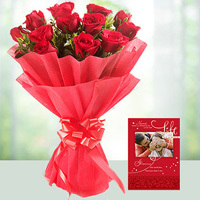 Just Check Out our gifts items and Book Your Orders Now. 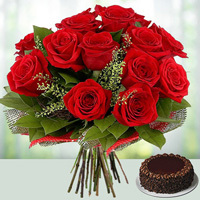 Phoolwala have florist network to deliver flowers cakes to Kolkata GPO, Cossipore, Baghbazar, Shyambazar, Hatkhola, Beadon Street, Barabazar HO, Barisha, Amherst Street, Beliaghata HO, Narkeldanga, Bowbazar, Dharmatala, Entally, Tangra, Park Street HO, CircusAvenue, Bartala, Ballygunge, LalaLajpat Rai Sarani, Fort William, Hastings, Kidderpore, Garden Reach, Bhowanipore, Kalighat, AliporeHO, Dum Dum, Sarat Bose Road, Ghugudanga, Dhakuria, Jadavpur University, Tollygunge, Behala, Alambazar, Baranagar, Belgachia, , Sahapur, Tiljala, ReagentPark, PaschimPutiary, Kasba, South Eastern Railway, Badartala, Lake Gardens, Gobinda Road, Naktala, , Sreebhumi, Nimta, Sinthi, Birati, CalcuttaAirport, NewAlipore, Kankurgachi, Bangur Avenue, Belgharia, Ariadaha, , Kamarhati, Deshbandhu Nagar, PurnasreePally, Sarsuna, WB Governer’s Compound, Thakurpukur, BidhanNagar, Rabindranagar, Bidhan Nagar, Ultadanga Main Road, , JodhpurPark, Esplanade, KalakarStreet, , Middletown etc.